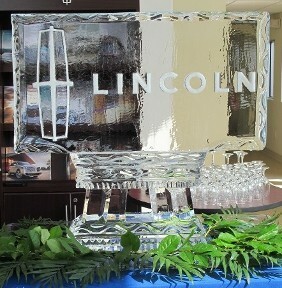 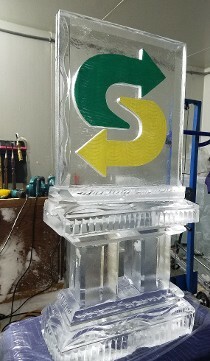 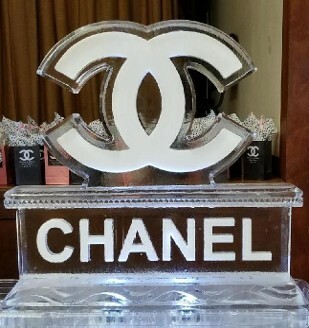 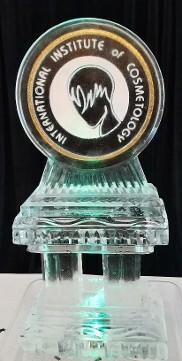 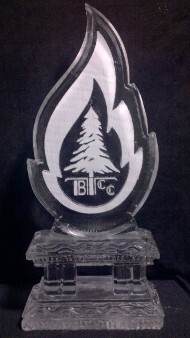 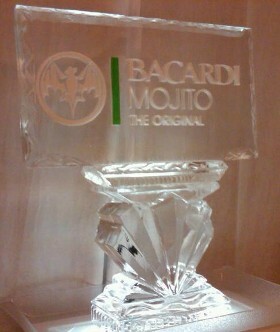 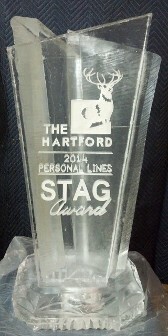 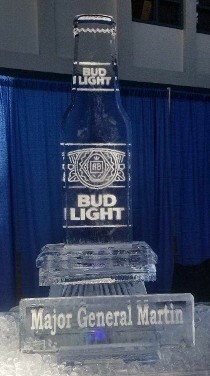 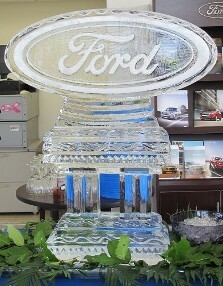 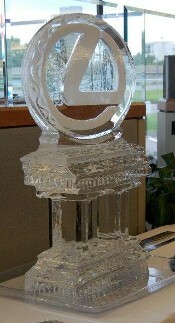 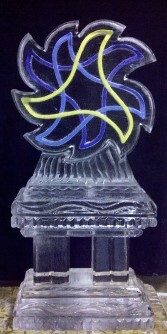 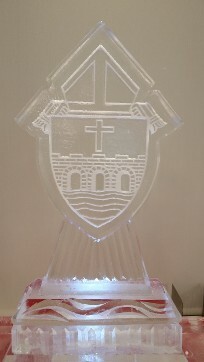 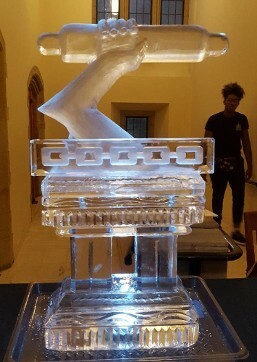 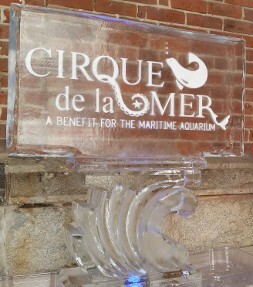 LET US CREATE YOUR LOGO IN ICE! 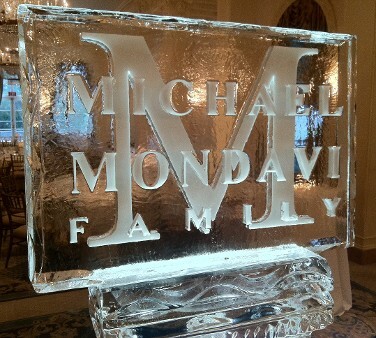 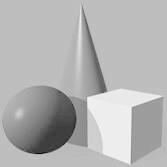 You and your guests will be amazed by the replication we create! 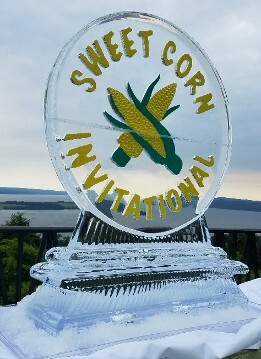 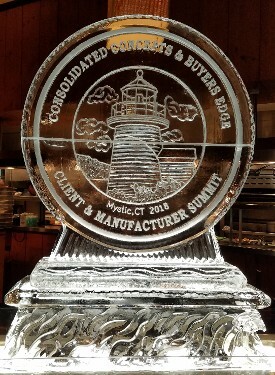 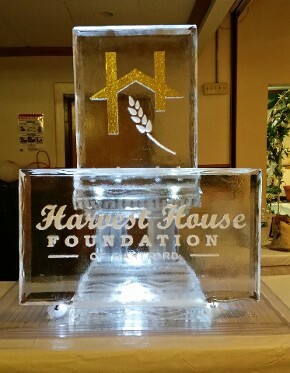 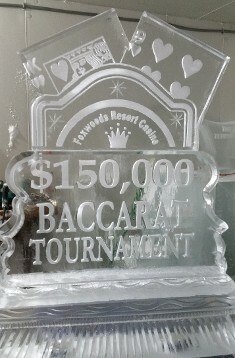 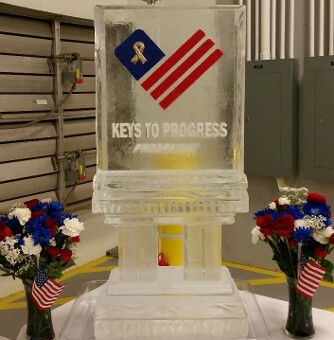 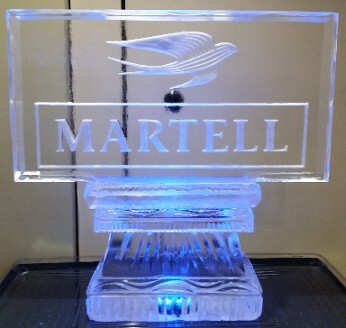 Whether we use snow or sand, laminate it or carve it out, having your logo in ice is a beautiful and unique way to showcase it!